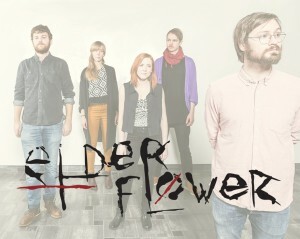 Elder Flower did an intimate acoustic version of their song Capital Letters at Gothenburg Sessions. Treat your earbuds kind and check it out! Nice scenery + glockenspiel included.